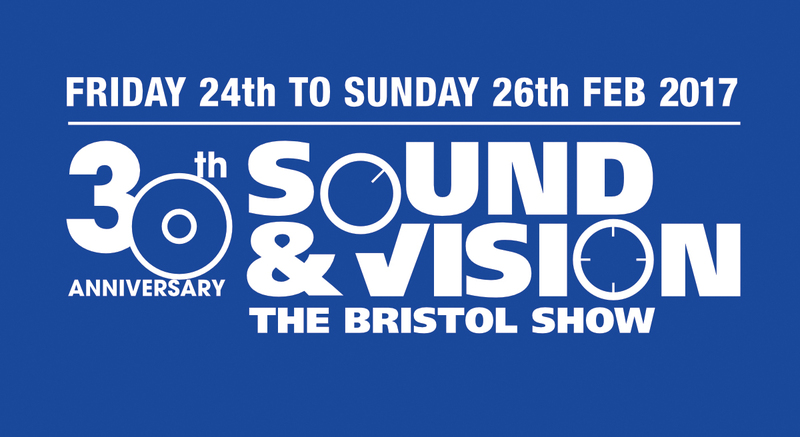 It's hard to believe this year's Sound and Vision The Bristol Show is almost upon us. 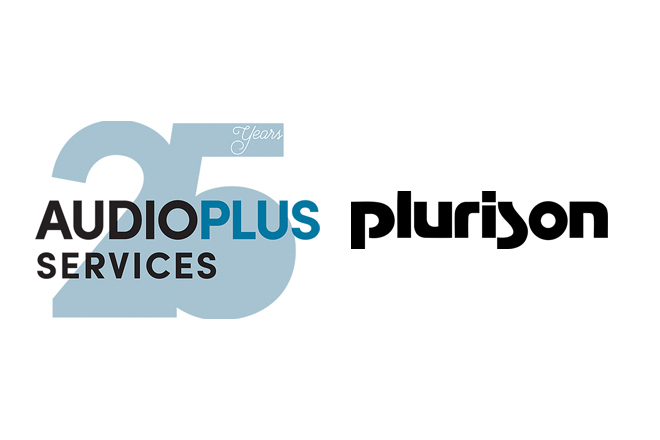 With less than four days to go, Musical Fidelity are busy preparing for what is sure to be another spectacular event! UK magazine Hi-Fi Critic recently reviewed the Encore 225 and were so impressed they awarded it their coveted 'Highly Recommended' accolade. For those of you looking for a weekend to indulge and spoil yourselves a little, there's just over nine days to go before The Indulgence Show opens its doors. 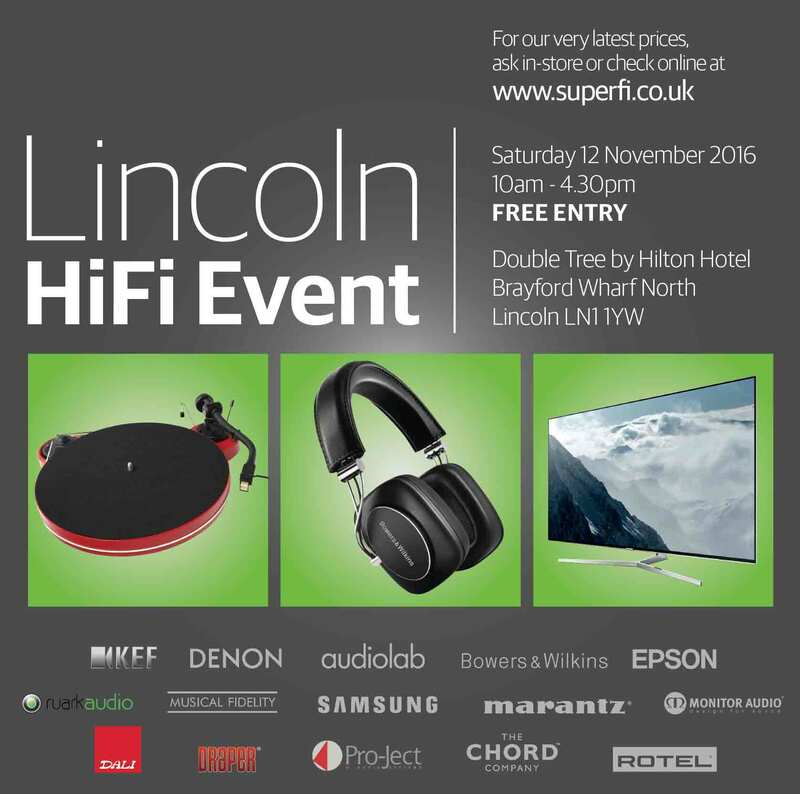 We're delighted to announce that the Lincoln HiFi Show is back on Saturday, November 12th 2016 and your FREE tickets to the event are now available!